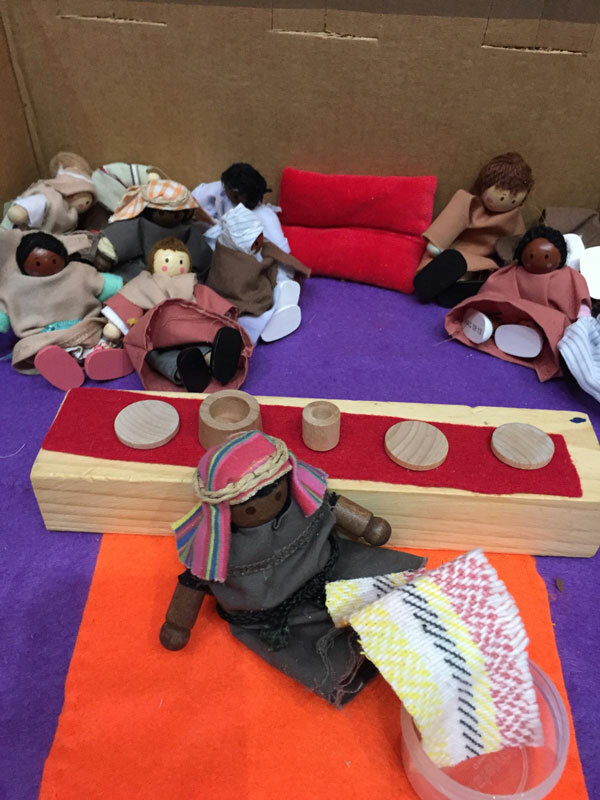 We regularly go into local primary schools to lead assemblies, storytelling, reflective spaces, and RE lessons in line with the curriculum. 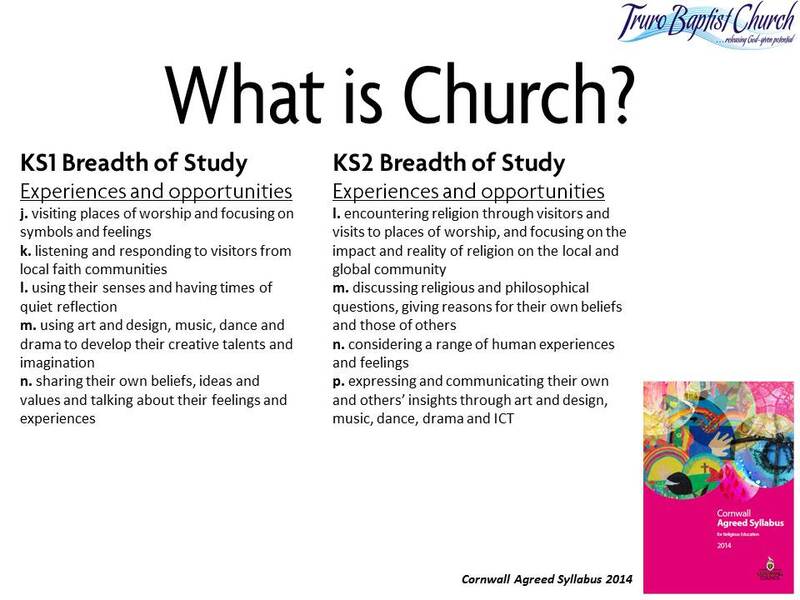 We also welcome many schools, Cubs, Brownies and Beavers to our church to discover ‘What Is Church?’ and reflective spaces. 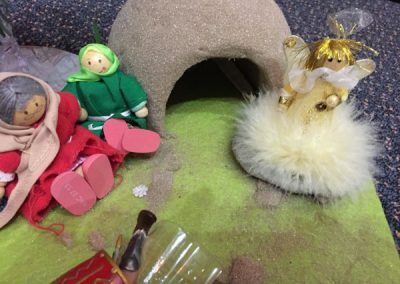 If you are interested in a school visit, reflective spaces or if you think we can help you in any other way, please contact the church office. Reflective Spaces are fast becoming a nationally sought after experience in schools. 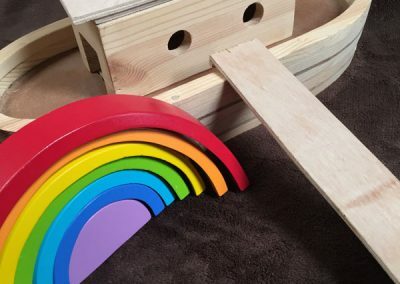 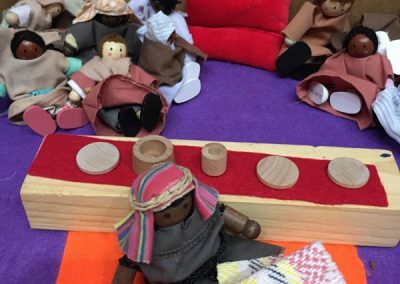 They facilitate a thought provoking opportunity for children to reflect on faith and spirituality in an inclusive, creative, accessible, interactive, calm, safe and fun way. 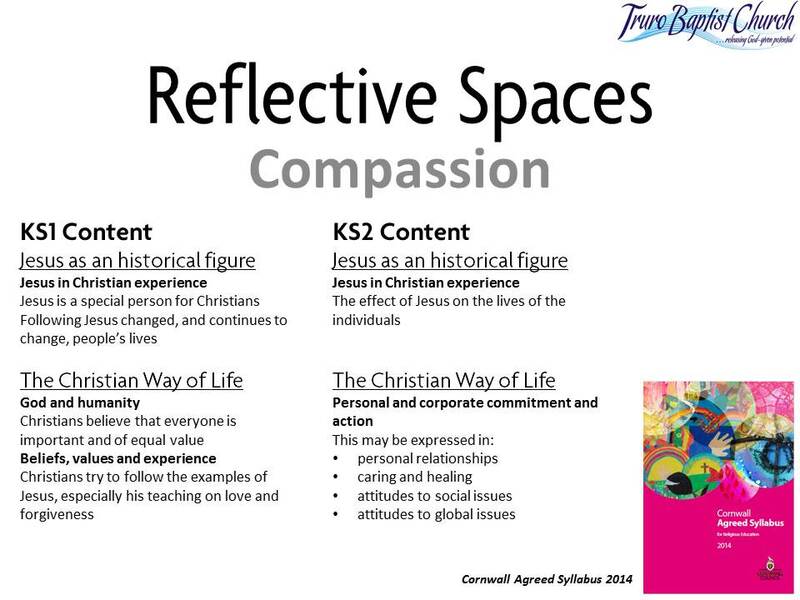 Presented from a broadly Christian perspective, Reflective Spaces are appropriate for people of all faiths or none, as they encourage children to reflect on various aspects of life: giving thanks, saying sorry, forgiving others, letting go of bad feelings, thinking about others who are less fortunate in this country and across the world, asking BIG questions, being still, giving an opportunity for dreams about the future and much more. 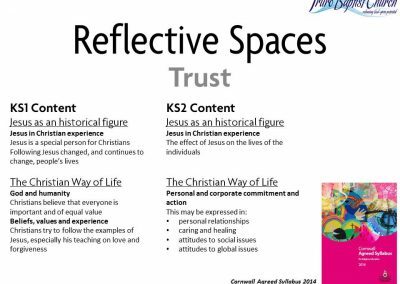 Below are introductions to some Reflective Spaces we have facilitated in the past and how they can assist with meeting SMSC development requirements and Reception, KS1 and KS2 curriculums. 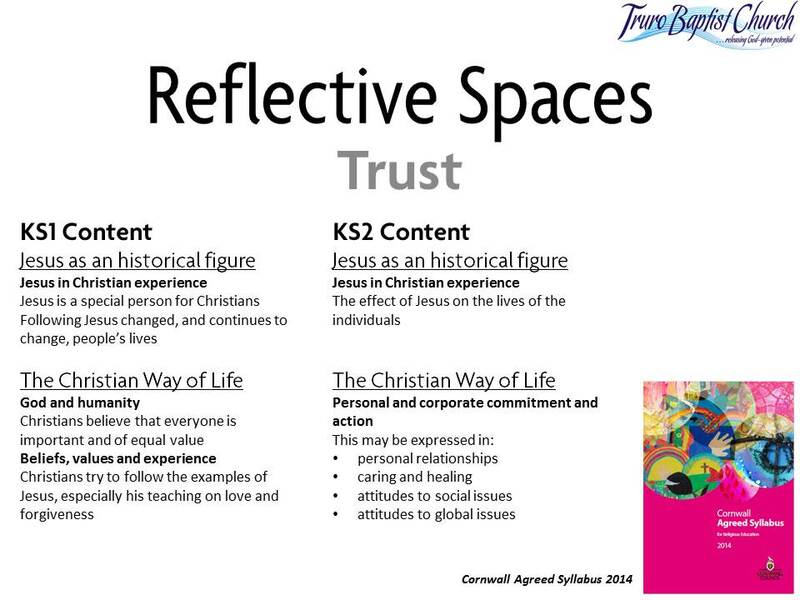 If you would like more information of bringing Reflective Spaces to your school or us hosting you at Truro Baptist Church please contact the church office. 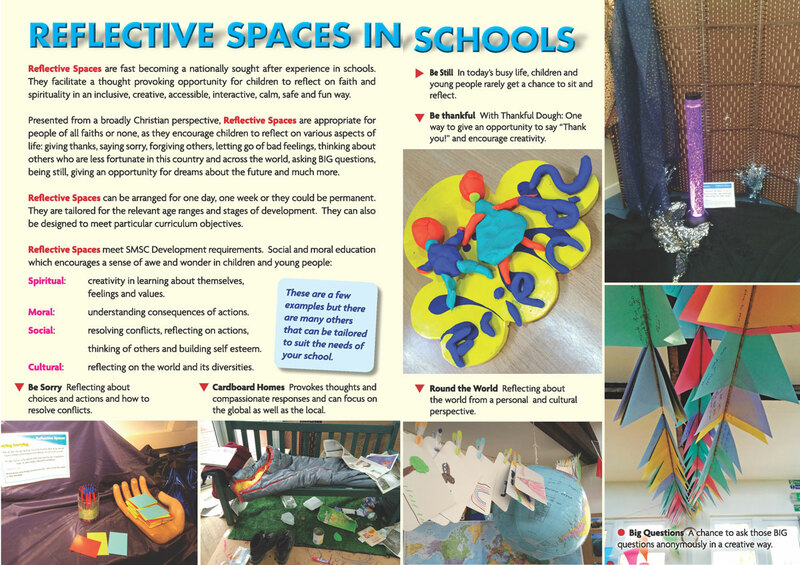 Interactive spaces covering a number of “Wonderful Wonders” to aid with the Reception, KS1 & KS2 curriculums. 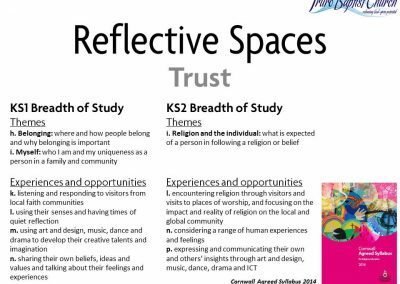 This Reflective Space meets many SMSC development requirements. 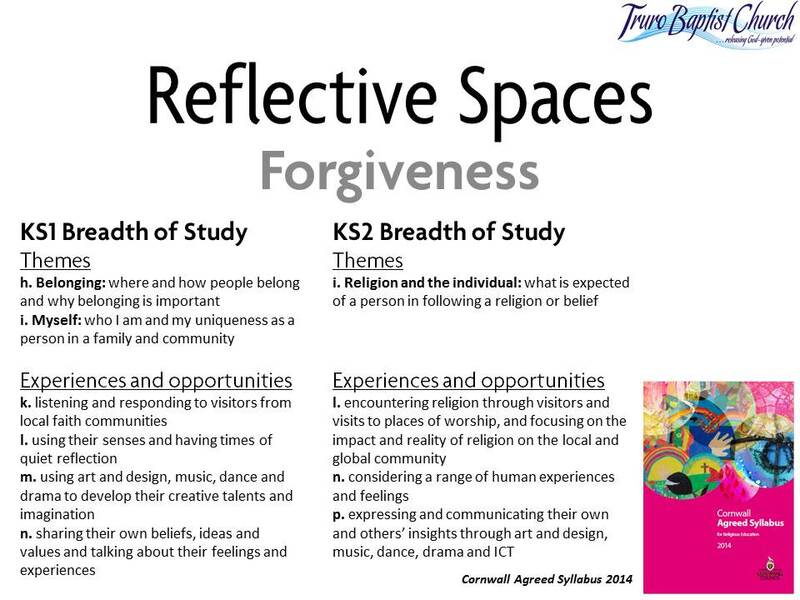 Interactive spaces covering a number of “British Values” to aid with the Reception, KS1 & KS2 curriculums. Interactive spaces covering the subject of Forgiveness in a number of ways aiding with the Reception, KS1 & KS2 curriculums. 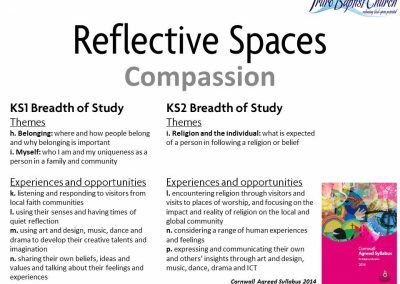 Interactive spaces covering the subject of Compassion in a number of ways aiding with the Reception, KS1 & KS2 curriculums. 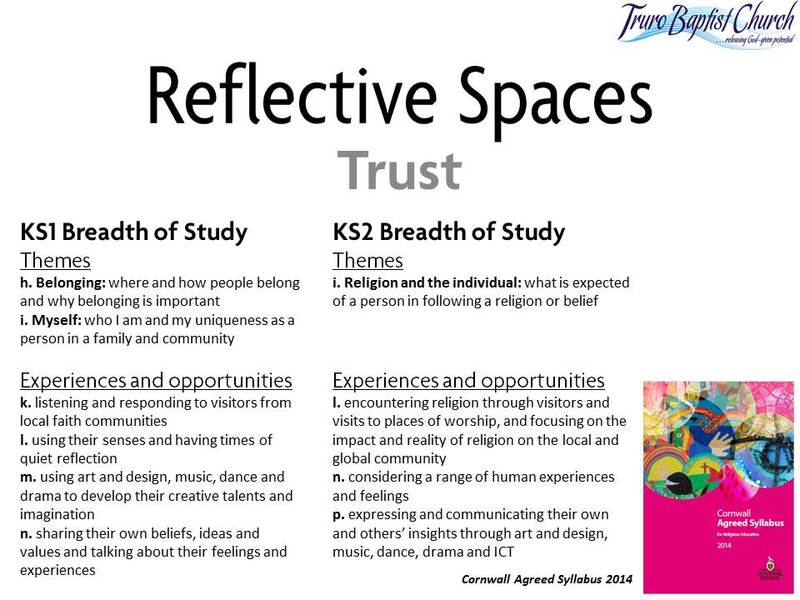 Interactive spaces covering the subject of Trust in a number of ways aiding with the Reception, KS1 & KS2 curriculums. 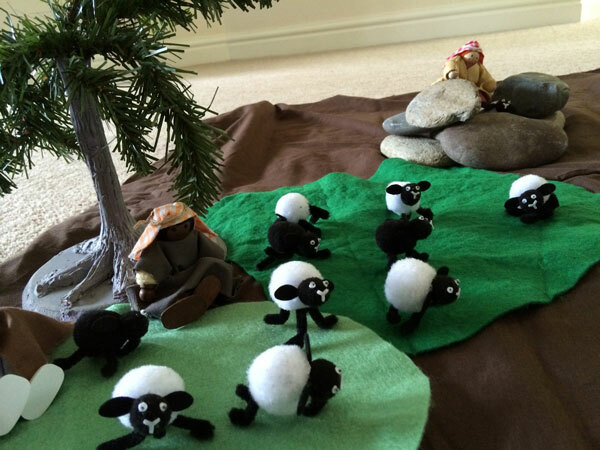 Interactive spaces covering the subject of Wisdom in a number of ways aiding with the Reception, KS1 & KS2 curriculums. Interactive spaces covering the subject of Thankfulness in a number of ways aiding with the Reception, KS1 & KS2 curriculums. We regularly go into local primary schools to lead assemblies, storytelling and RE lessons in line with the curriculum. 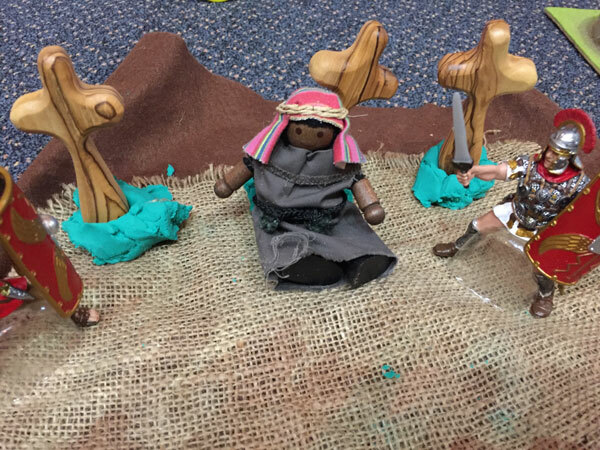 If you are interested in a school visit please contact the church office. 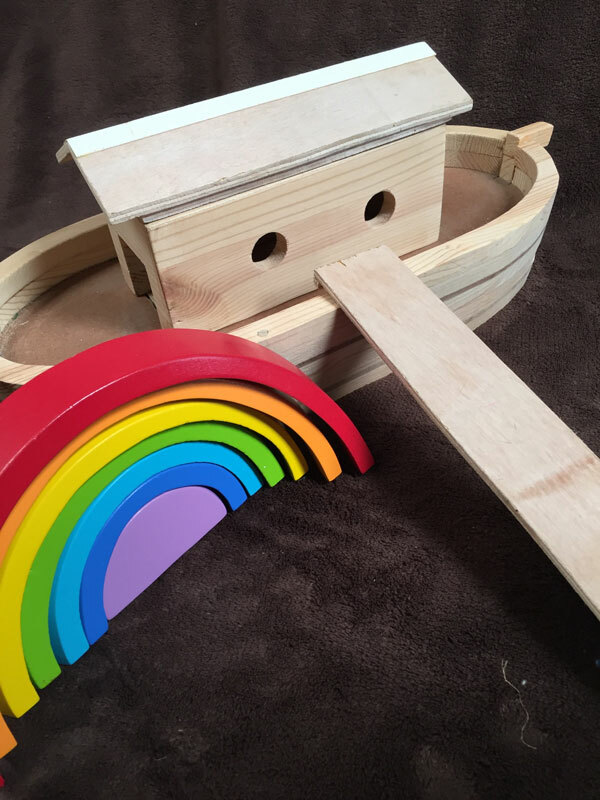 This resource is mainly for Nursery, Reception and Year 1. 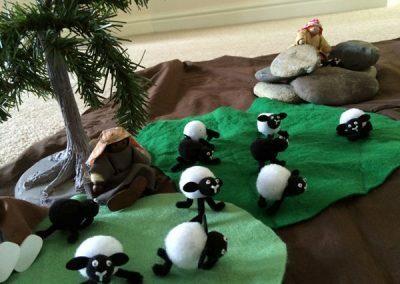 We can come along to your school with our bible story bags and cover all bible stories including the Christmas story, Easter story, parables, miracles, Noah, Daniel with the lions and many more. 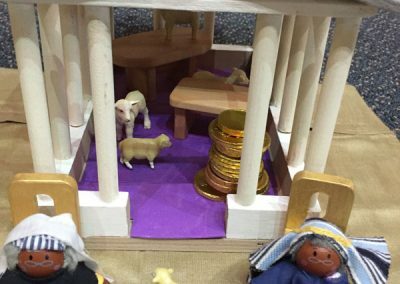 These stories can link to school values. We sit together to share the story and end with ‘wondering’ questions to explore understanding and imagination. 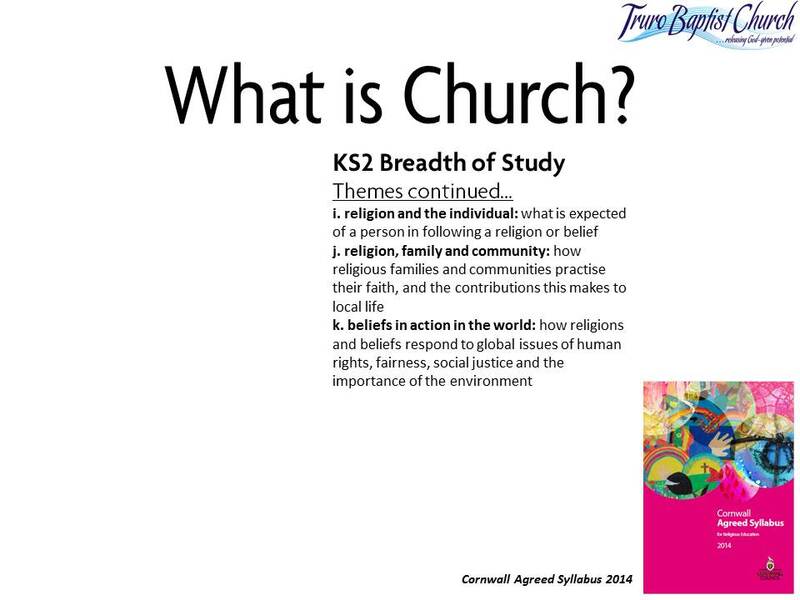 RE lessons can be delivered for most areas of the primary curriculum. 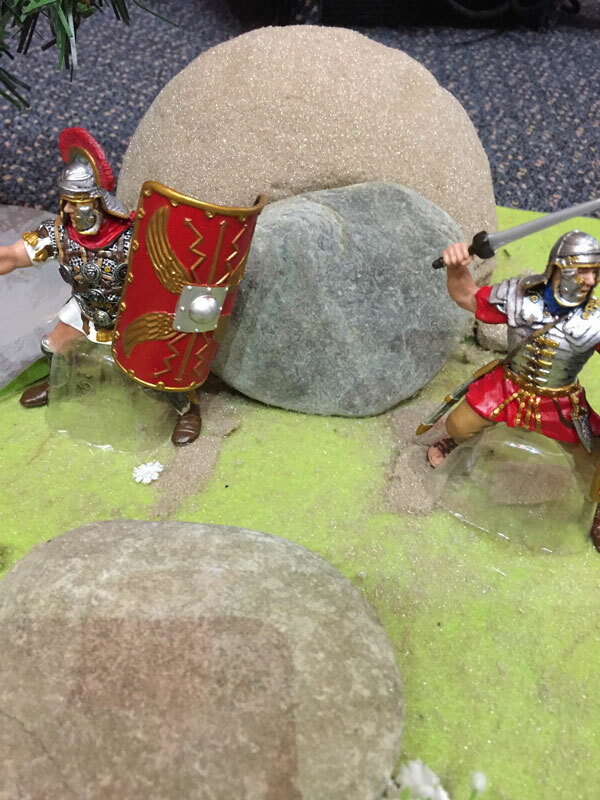 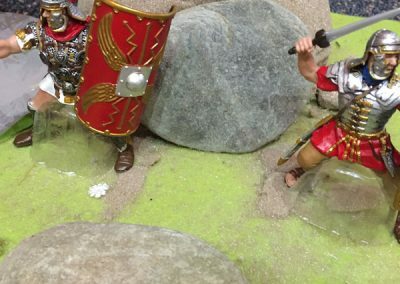 The lessons are interactive, practical and consider how the learning objective can be applied today. We cover the Bible, Christianity, Church and sharing of personal faith. 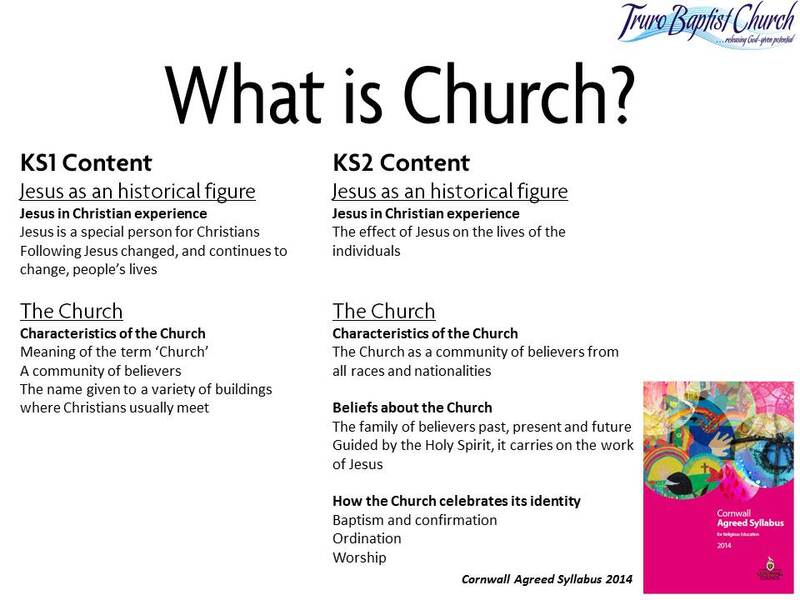 RE lessons have included: Jesus in his early years, the Bible, what is church? miracles, parables, the Kingdom of God, Moses and his adventures, prayer, Darwin v Christianity, creation, spirituality in Cornwall, Could there be a God? 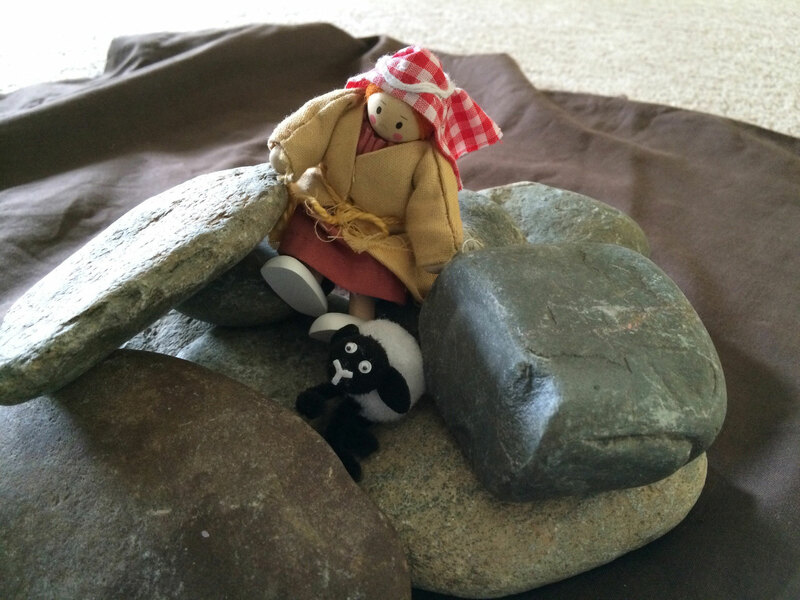 The early church, the Trinity……. 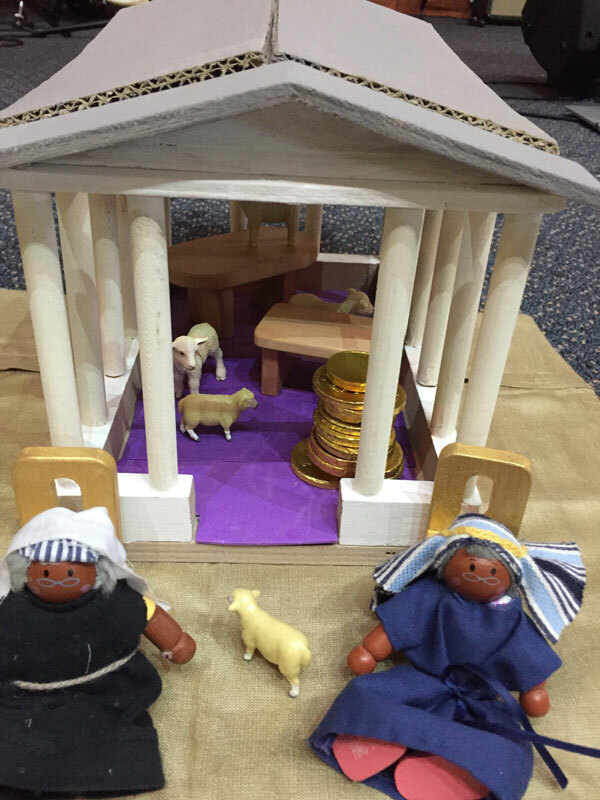 It’s always a pleasure to come along and lead primary assemblies all with a christian theme. 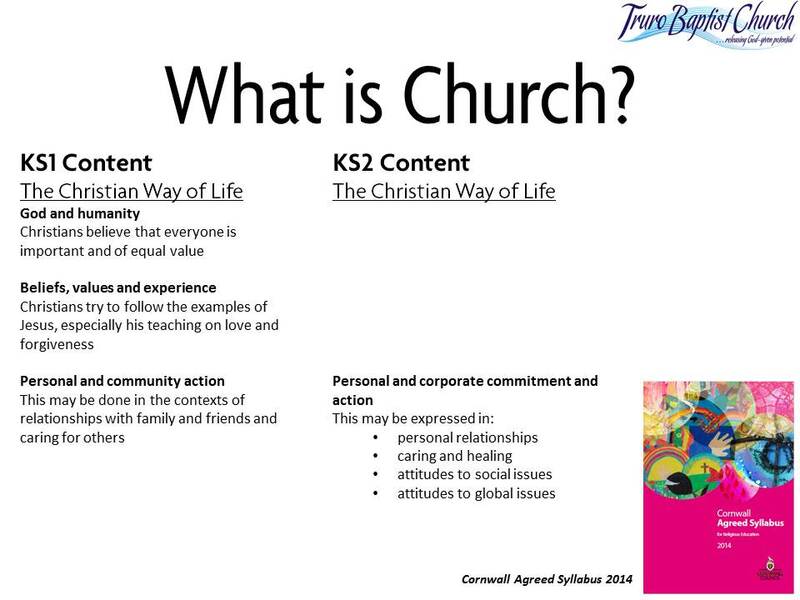 We can come along during the school year to lead assemblies on your school values. 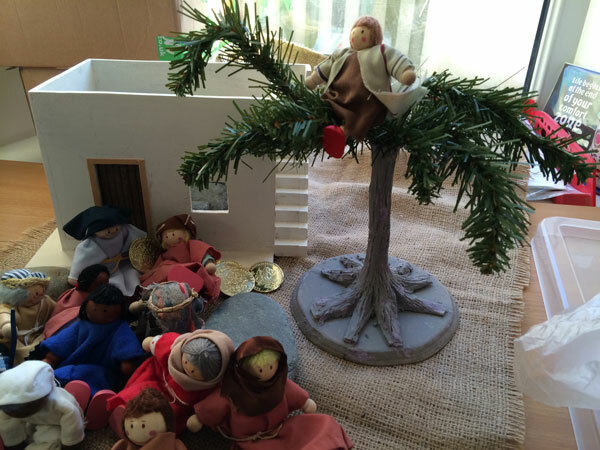 We also focus on the church celebrations throughout the year including Christmas, Easter and Harvest. 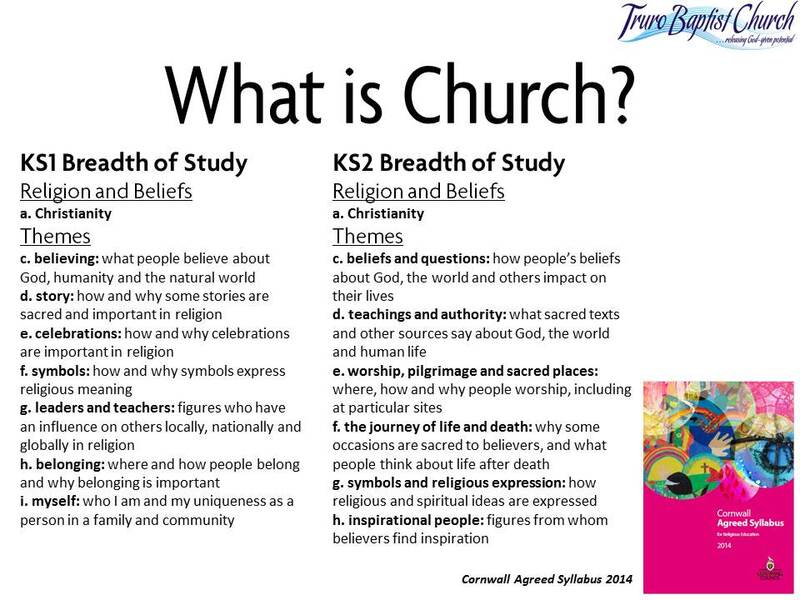 We regularly welcome Schools, Cubs, Brownies and Beavers to our church to discover ‘What Is Church?’ and experience reflective spaces. 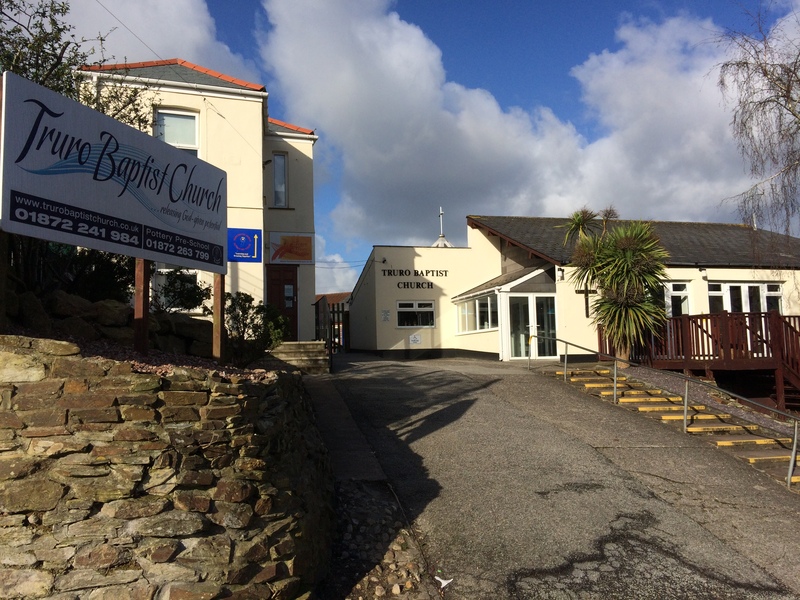 If you would like to arrange a visit please contact the church office. 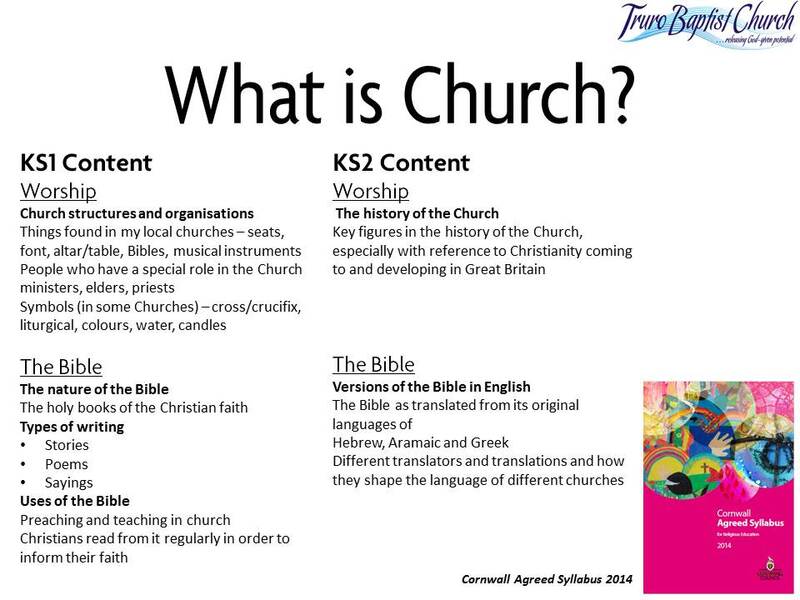 We explore the first church over 2000 years ago and how it has evolved to the church of today. 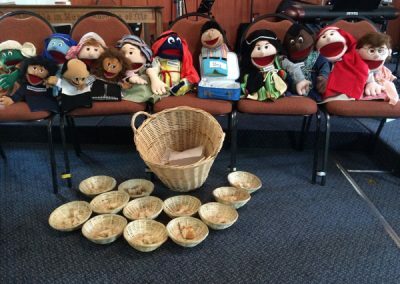 We do this through film, interactive activities, discussion, treasure hunt and experiences.